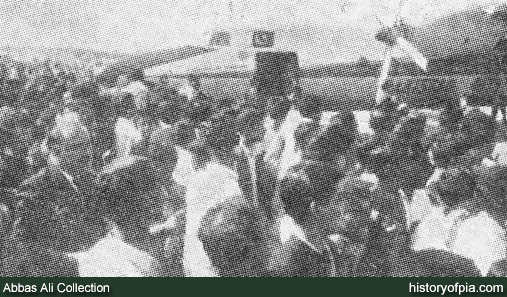 Fifty years ago in November 1967, a Fokker F27 Friendship became the first PIA aircraft to land at then newly constructed Dera Ismail Khan Airport. 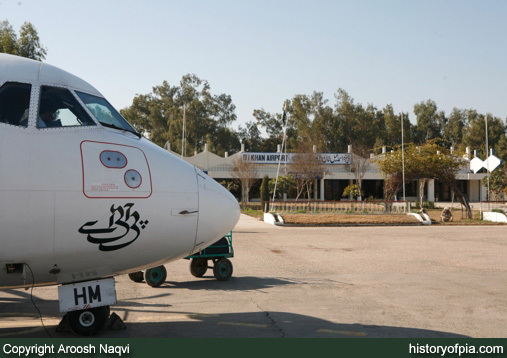 In the recent past, PIA was operating ATR flights for Dera Ismail Khan Airport. 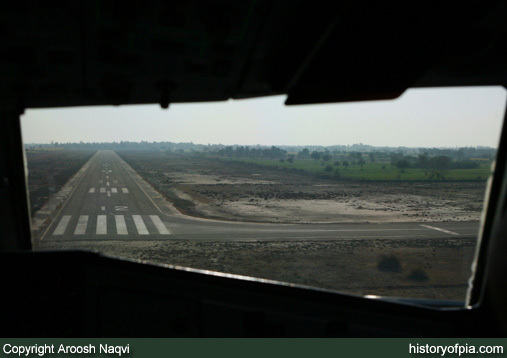 PIA ATR 42-500 (AP-BHM) landing on Runway 12 of Dera Ismail Khan Airport. PIA ATR 42-500 (AP-BHM) at Dera Ismail Khan Airport as flight PK-689 operated from Islamabad to Karachi via Peshawar, Dera Ismail Khan, Zhob and Quetta. Currently, Dera Ismail Khan Airport is not served by scheduled flights.